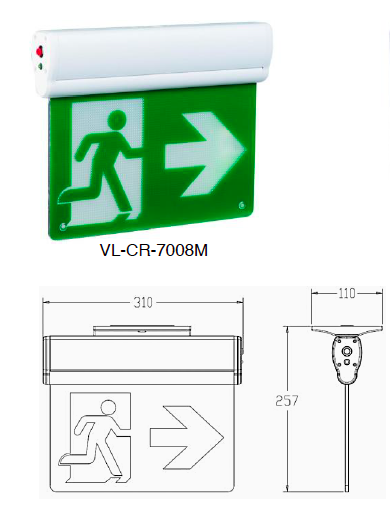 VL Lighting Solutions offers high-performance emergency exit lighting at affordable pricing. 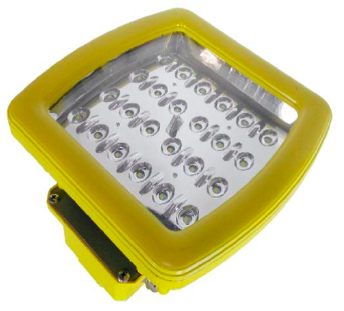 Highlight the fire exits in your commercial building or warehouse with our running man emergency LED lights, battery units, and LED remote head fixtures. 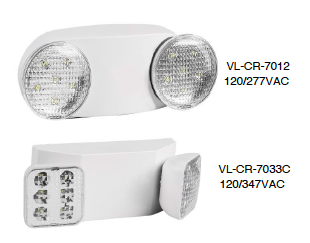 VL Lighting Solutions hazardous location LED lighting is suitable for gas stations, petroleum and chemical industries, warehouses, military and marine applications.